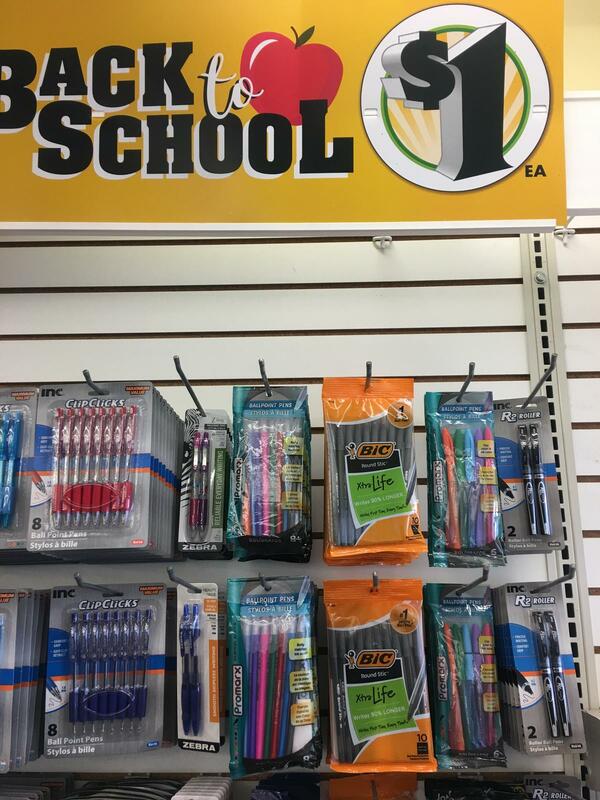 Dollar Tree: Bic Stationary Products Just $0.50 Each Thru 8/24! Thru 8/24, Dollar Tree has Bic Stationary Products for $1.00 each. Use the $1/2 Bic Stationary Products coupon with this deal to make the final price ONLY $0.50 each.